There is a joke that says, “To become a saint, you’ve got to die first.” In fact, that joke is one hundred percent true. We’ve prepared a brief Q&A for you to know what else you’ll need to do, aside from that. Canonization is a process whereby a person is included in the “canon”, or list, of recognized saints. It makes veneration of a reposed righteous person legitimate. From the standpoint of the Church, it isn’t the canonization per se that makes one a saint but his or her actions and faith. Canonization is the declaration of that person’s sanctity to all Christians and a call to venerate him or her. 2. Who can initiate canonization? 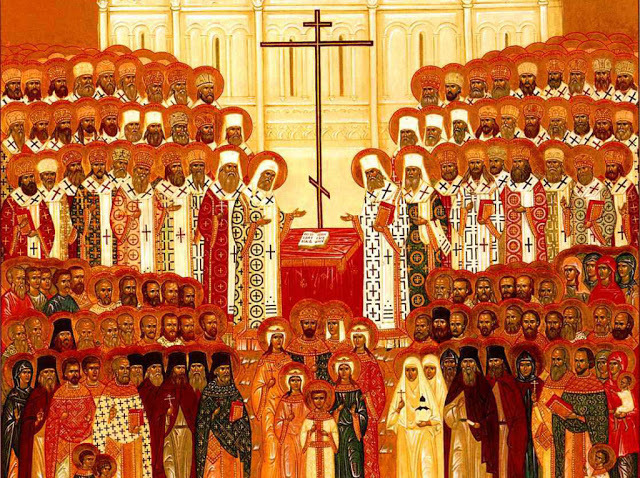 The Holy Synod, ruling bishops, or lay people. In the latter case, people must contact their bishop who will send their case for inspection into the diocesan canonization commission. 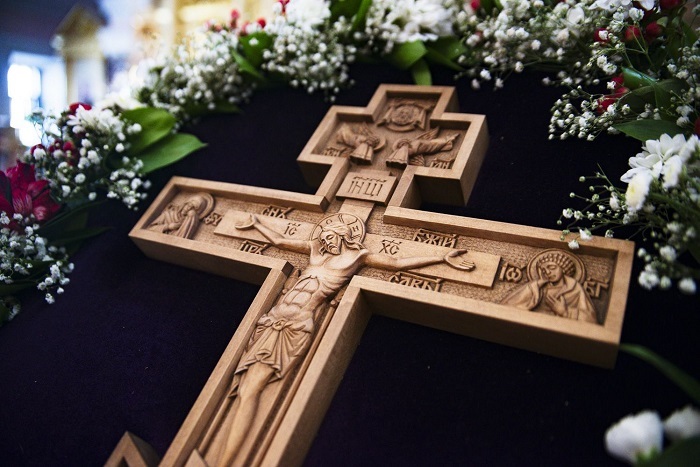 It it that commission that oversees the collection of historical data about that person and forwards it to the Patriarch or to the Synodal Canonization Commission. 3. Who deals with the case? The Synodal Commission for Canonization of Saints. It looks into applications and examines the biography of the candidate for canonization thoroughly. The Commission was established on April 11, 1989 by a decree of the Holy Synod. 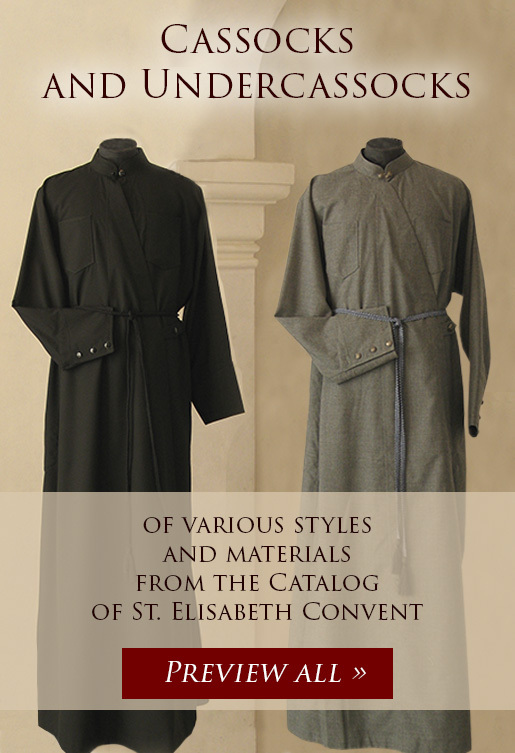 It consists of bishops, monks, and priests. By the way, the Commission itself cannot initiate canonization; it can only investigate submitted applications. His Holiness the Patriarch, the Synod of Bishops, or the Local Council, based on the verdict of the Synodal Commission for Canonization of Saints. The Patriarch can grant ecclesiastical honor to a locally venerated saint (i.e., a saint who is venerated in one diocese or one region), while the Synod of Bishops or the Local Council can canonize saints for all Russian Church. 5. What are the main criteria for canonization? 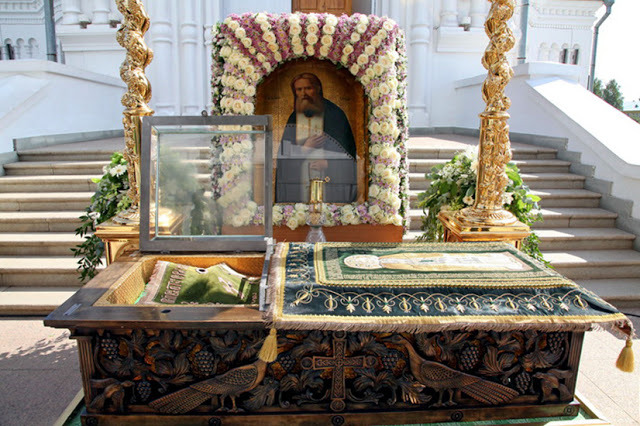 The list of the main criteria for canonization in the Russian Orthodox Church includes a life of piety, strict adherence to Orthodox canons, popular veneration, and miracles. Martyrdom is a separate case. All facts are collected and recorded to be investigated by the canonization commission. Witnesses and those who received healing (if any) are surveyed. 6. Is a person considered a saint if his or her relics are uncovered? Not necessarily. Relics (uncorrupted remains of a human body) are not the definitive criterion, just an additional proof. However, if relics exist, they are subjected to careful scrutiny. The Commission for Canonization invites scholars (archaeologists, historians, anthropologists) to examine the remains. 7. How long does it take for a saint to be canonized? 8. What does the saint get out of his or her canonization? Nothing. Canonization isn’t a postmortem church award. Saints are canonized to be examples for other Christians, so that we could look up on them and invoke their intercession before God. Also, according to the Russian tradition, people receive their Christian names only in honor of canonized saints. 9. Is a saint’s entire life saintly? No. It may or may not be saintly. Saints are canonized not because of their sinless life but for their acts of faith. For instance, many martyrs had persecuted Christians or even killed them before they repented and suffered martyrdom, and thus became saints. 10. Where can I read the saints’ list? There is a book called Menologium. 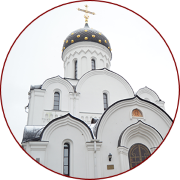 It contains an exhaustive list of officially recognized Orthodox saints from all over the world. 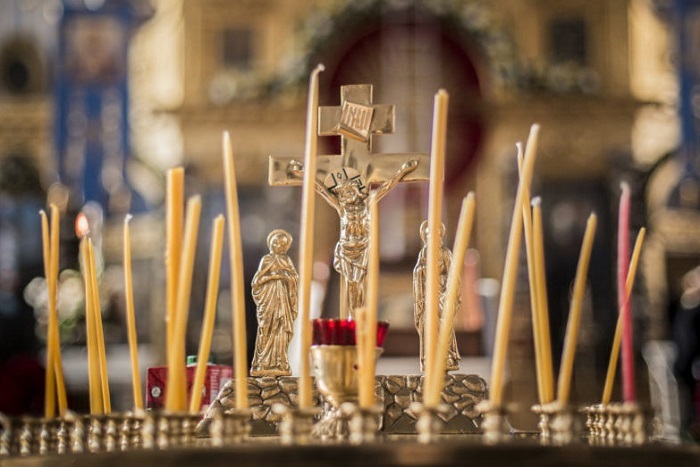 A shorter list can be found at the end of the Orthodox Church calendar for each year, sold in every church booth. 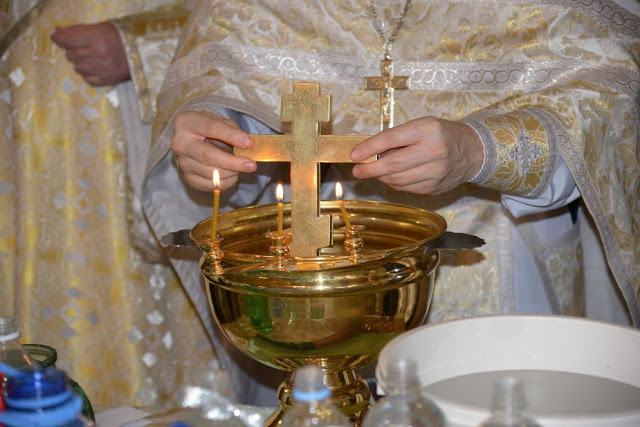 Why do we Bless Homes on Theophany with Holy Water? Why Do We Address the Cross in Prayer?